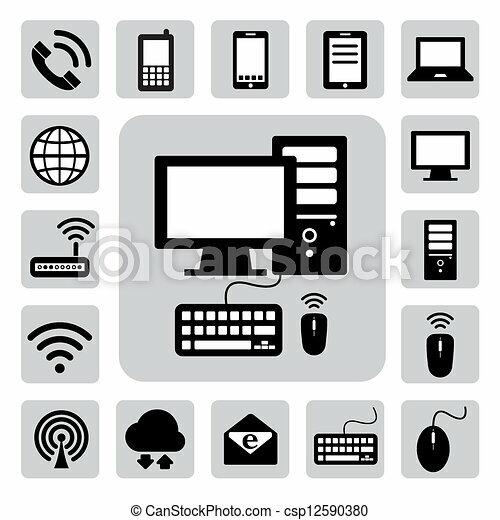 Mobile devices , computer and network connections icons set. illustration eps 10. 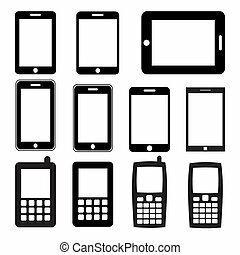 Icons set computers and mobile devices vector. Multimedia concept. Computer network icon. Internet button on white background.